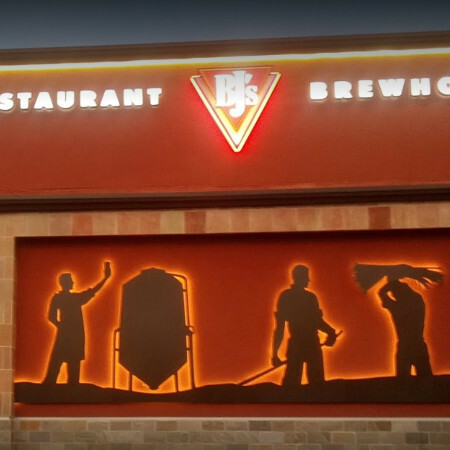 The April men’s lunch will be on Thursday, April 18th, at 11:30 AM at BJ’s Brewhouse. The restaurant is located in the outer ring of the Hanes Mall parking lot – Stratford Rd side. The address is 192 Hanes Mall Cir. The men’s luncheon is normally held the third Thursday of every month at 11:30 AM. This month’s luncheon is chosen by Kevin Mielke. All men are welcome to attend. Let us know that you are coming so we can save you a spot! Let us know you're coming so we can save you a spot! We want to be sure to save you a spot!